CREATING a vibrant society is one of the three goals of Kingdom of Saudi Arabia’s Vision 2030. Indonesia is in full support of the Kingdom transformation within the three goals and both of its missions in Riyadh and Jeddah are ready to further work closely with the Kingdom under the platforms signed during the grand visit of Custodian of the Two Holy Mosques King Salman to Indonesia last March 2017. 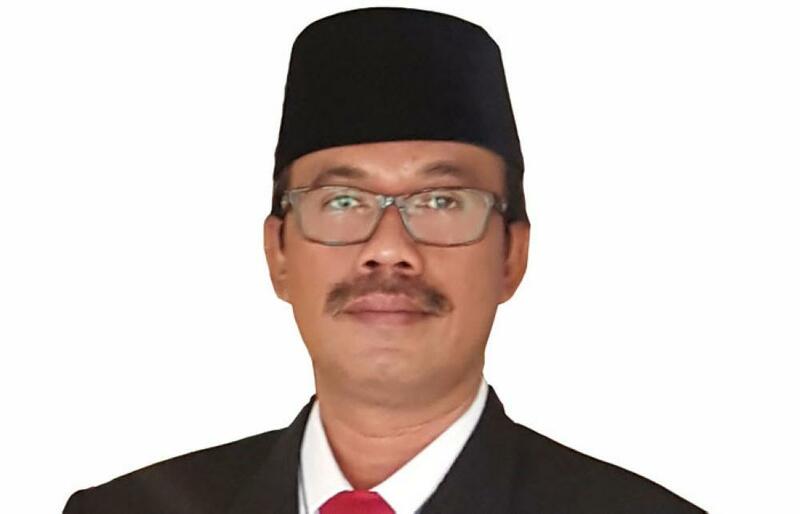 The Consulate General of the Republic of Indonesia in Jeddah focuses on two areas: economy and social cultural relation. In the social and cultural relations, the mission is giving serious attention on two important segments: youth empowerment and women engagement. As for youth empowerment, under the Cooperation Program in Scientific and Higher Educational Cooperation signed by the Ministry of Education of Kingdom of Saudi Arabia, Dr. Ahmed M. Al-Issa and Indonesia’s Ministry of Research, Technology and Higher Education Prof. Mohamad Nasir, PhD, on March 1, 2017, the Consul General visited three universities, the Islamic University of Madinah, King Abdul Aziz University of Jeddah and University of Taif, to seek cooperation between Indonesia-Saudi varsities for student exchanges and developing connections to enable the youth of the two countries to collaborate and contribute to the enhancement of the two countries relation. The mission also sends young journalist and social media activists to visit Indonesian wonderful tourist destinations under the Familiarization Trip Program. On April 2017, six of them visited Jakarta, Bandung, Bogor, Bali and Malang. 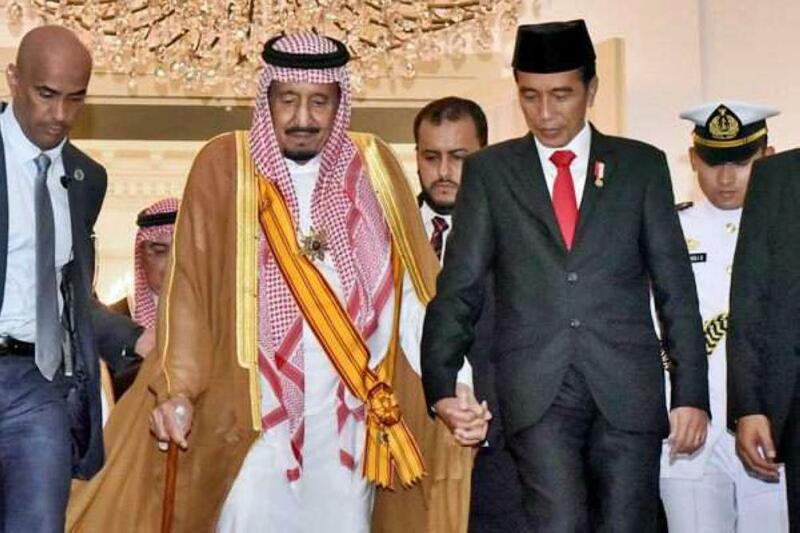 They traced the route that King Salman visited during his stay in Indonesia. 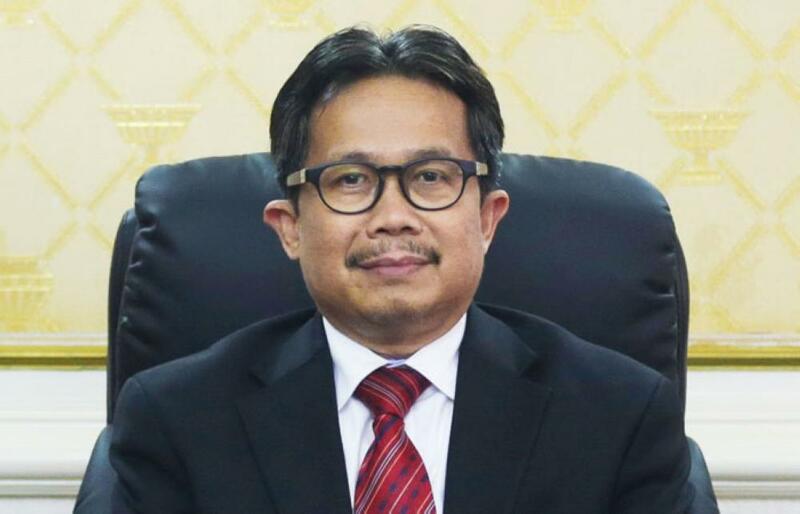 “We are planning to initiate and promote the King Salman Route to the Saudi tourists where they can see the castles of Indonesia and the hotels where the royal contingent stayed,” Consul General Mohamad Hery Saripudin explained. In November 2017, the second batch of young journalists will have the chance to visit and explore Batu and Malang, two cities in East Java that have a lot of world famous wonderful places and sites as well as great activities to join. Young journalist from major Saudi media are expected to join the fully sponsored program. Saudi women under the Vision 2030 are gradually holding strong influences in public spheres. As key component of development, women engagement needs to be supported. Thus, the Consulate General is focusing on women programs to enhance cooperation between ladies of the two respective countries. 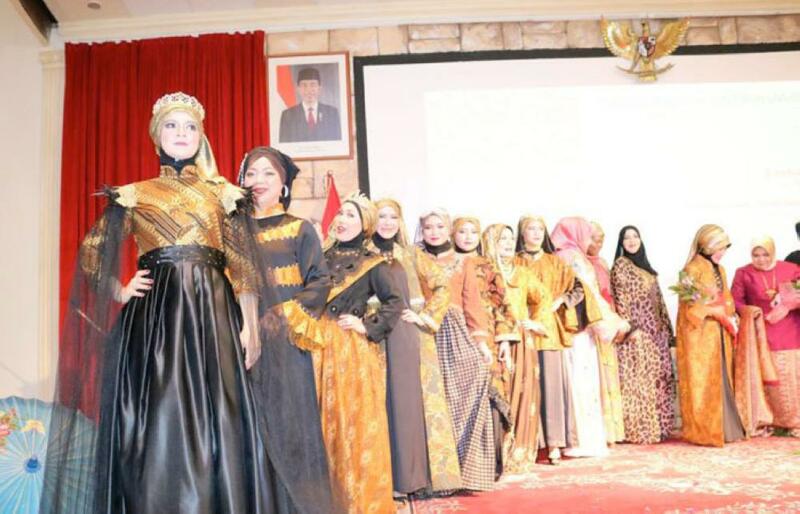 On March 2017, “Indonesia Extravaganza” the first annual ladies’ night program was launched. During the women only program, Indonesian Ladies Chapter, Dharma Wanita Persatuan (DWP) exhibited Batik, traditional clothes of Indonesia and serving Indonesian foods and delicacies. A month later, the DWP participated in an international women community program, Jaar Qobla Daar, Neighbor before Housing. Indonesia was the only South East Asian country that participated in the program where international expatriates learn their international neighborhood cultures before deciding their housing.